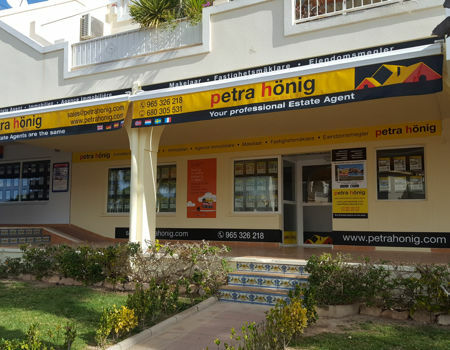 If you are thinking about moving home or want to start a new adventure in the Costa Blanca South, our real estate agency gives you the possibility to meet your goals, living in one of its splendid villas for sale in Guardamar del Segura. Petra Hönig has 4 amazing chalets for you to buy that property that catches your attention the most. Each villa has its own characteristics and offers different qualities. If you enter our catalog of properties in Guardamar del Segura you can find out all the details offered by our villas for sale. If you decide to bet on one of our properties, you can have a house near the sea. Guardamar is a maritime city, so it has beautiful beaches. If you love the world of the sea and would like to be able to move quickly to the beach, with our villas you will be able to fulfill it. You can move around without worrying about bad weather. The weather in this city is very good. Its temperatures will give you the chance to enjoy all the characteristics of Guardamar del Segura and all the qualities of our villas. An ideal climate to live throughout the year. It hardly rains and on few occasions it is cold. Undoubtedly, a special city to live. 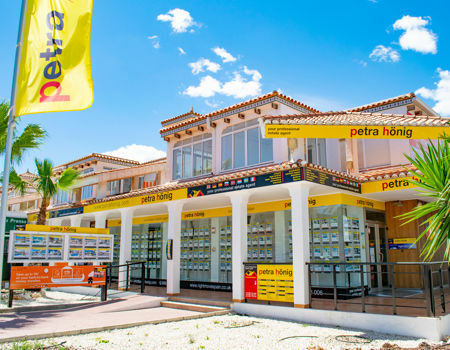 The purpose of our real estate agency offering these villas for sale in Guardamar del Segura is that customers who are interested in them, can feel comfortable and satisfied with having trusted our real estate. For this, our professional agents will be in charge of helping and advising the client during all the time. The objective is to offer you the best property, according to your priorities. In this way, the client will feel happy with his new purchase and we will be proud that they have had our real estate services. Start to try our villas for sale in Guardamar del Segura. 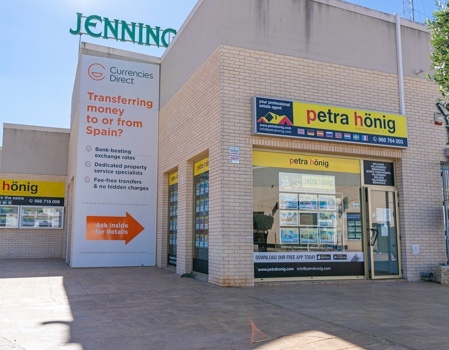 To do this, you can come to our office in Guardamar, located in the Euro-Terra Shopping Center Plaza de la Figuera 1- Local 7- 03140 Guardamar del Segura. Also, you can call us by phone to this same office, dialing (+34) 966 716 019. 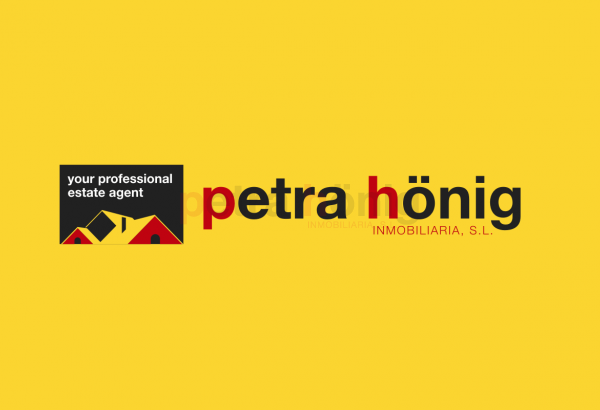 If you wish to communicate with us by email, you can send us your questions or suggestions to info@petrahonig.com.